PHOENIX (November 2, 2017) — As area businesses look to grow and plan for 2018, the Metro Phoenix Export Alliance (MPEXA) is using an innovative approach to support local businesses working to expand their business footprint. 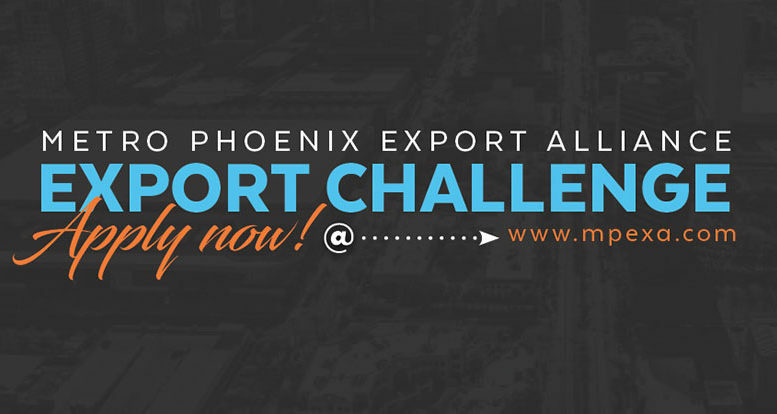 Dubbed the “Export Challenge,” this unique opportunity offers Phoenix-area businesses with fewer than 500 employees the chance to win grant funding with the mission of supporting their export growth and development goals. Those businesses who are interested in applying have to act fast – the deadline for entries for a chance at $10,000, $15,000, or even $25,000 in funding is 5:00 p.m. on Wednesday, November 8. While the topic of exports may appear complicated or intimidating, the competition strives to be simple and accessible to small- and mid-size businesses. Prior to the deadline, interested parties are asked to submit an application outlining their plan for growing their business through exports. A panel will then select 10 finalists, who will go on to participate in a live pitch competition on December 5. Each of the 10 finalists will present before the panel of judges and a live audience, and first, second, and third place winners will be chosen to receive substantial prizes, totaling $50,000, made possible with the philanthropic support of JPMorgan Chase & Co.
MPEXA, which is a public-private partnership associated with the Greater Phoenix Economic Council (GPEC), Partnership for Economic Innovation (PEI) and JPMorgan Chase, launched this second phase of export opportunity programs as a clear way for local businesses to explore the opportunities afforded by exporting. For more information, or to apply, visit www.mpexa.com/exportchallenge. 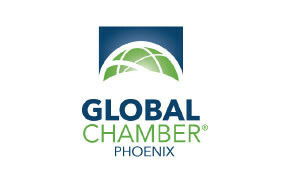 Through participation in the Global Cities Initiative: A Joint Project of Brookings and JPMorgan Chase, Greater Phoenix developed an Export Plan to increase exports. 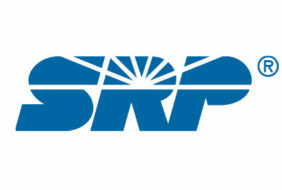 The Metro Phoenix Export Alliance (MPEXA) was formed to oversee and support the implementation of this plan. MPEXA is a public-private partnership consisting of C-level executives and university experts along with key regional and state leaders. MPEXA is an affiliate of the Partnership for Economic Innovation. For more information, please visit www.mpexa.com.